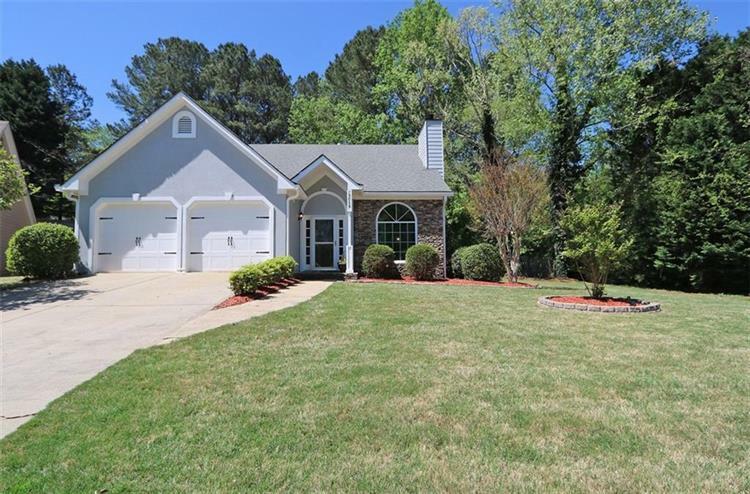 Amazing Opportunity in Hot Smyrna Swim/Tennis Neighborhood! New Ext Paint, Newer Roof, Open Flowing Floorplan w/ Huge Vaulted Great Rm w/Fireplace and Flex/Space/ Custom Builtins!Oversized Dining Rm, Open Eat-in Kitchen w/White Cabinets, Breakfast Bar, Pantry, Newer SS Appliances, French Doors to Huge Patio, Amazing Private, Fenced Yard w/Storage Building!Master Bedroom on Main Level w/Space for Office/Nursery/ sitting Area. 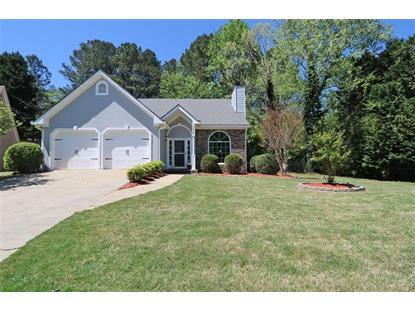 Masterbath has Sep Tub/Shower.1/2 bath on Main Level.Upstairs Bonus Rm is Amazing! Loaded with Storage -Walk out Attic Space--Excellent Condition! !